During a conversation with former teammates Teddy Sheringham, Ole Gunnar Solskjaer went all out to claim that Mourinho’s tactics were stupid. Even if we are aware that Jose Mourinho is no longer at Manchester United as the manager, the message to him has to come across and even manager Ole Gunnar Solskjaer sent him a painful dig recently as he spoke to former teammate Teddy Sheringham. The Portuguese manager has been an adamant spokesman for defensive football since he pretty much started his career in Portugal, the same tactics worked for him when the time came to stand up against the powerful FC Barcelona in the Champions League when he managed Internazionale Milano back in 2010. But the same old tactics were bound to lose their brilliance eventually, especially if they were never revisited from a learning curve standpoint. Even Pep Guardiola knows that he needed to modify his idea when he changed locations from one country to another, he did it at Bayern München in order to adapt to German football and he is doing it right now at Manchester City in order to adapt to the always dynamic Premier League. 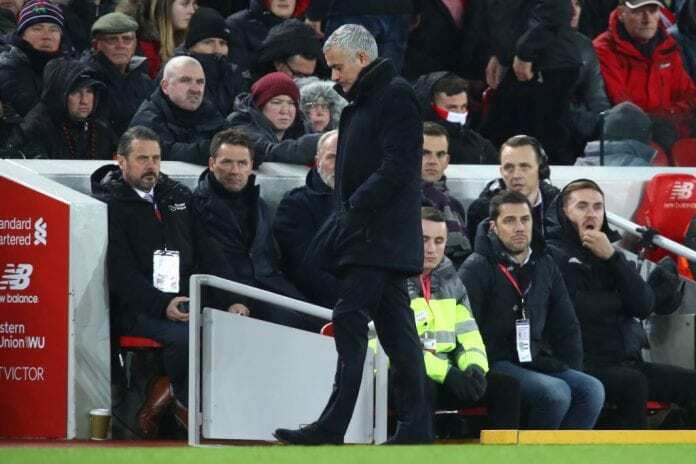 But Jose Mourinho seemed to want to die standing up with his defensive ideas intact, something that the Manchester United fans never really understood. Today as Ole Gunnar Solskjaer has already taken over the Red Devils, there is an evident change of tune with all the players and a more familiar style of football that resembles the Sir Alex Ferguson era far more than Jose Mourinho could ever match it. There were countless times in which members of the press who wrote the tactical analysis for one of Mourinho’s matches, felt the need to convey a message that the Portuguese manager never seemed to grasp. Manchester United is a traditionally offensive squad, something that Jose Mourinho never really seemed to care about as he kept pushing his own narrative down the players’ throats. Pretty much all the club’s legends who worked as pundits and analyzed Mourinho had the same idea about him, they were ruthless with their criticism and they always kept getting into heated disagreements with the manager. This is what tends to happen when someone comes to a place that he doesn’t fully understand, Jose thought he understood the Mancunian tradition but in reality, he never did. The players tried their best to make him understand, everybody did but he never gave in to the ideas that differed from his own. The former Tottenham Hotspur footballer doesn't believe the Norwegian has what it takes to take the Red Devils into championships. Now that he is completely gone, the remnants of what he did are left behind and very few people like to remember how wrong he was. Jose Mourinho was taking Manchester United backward, he never really understood this because he always felt himself above any club. The idea that every single squad improves after Jose Mourinho leaves may be true, but it is not because the Portuguese manager had a positive effect on the players. The best way to explain this came from Solskjaer himself while talking to Teddy Sheringham, his words may be a bit harsh but they are true nonetheless. 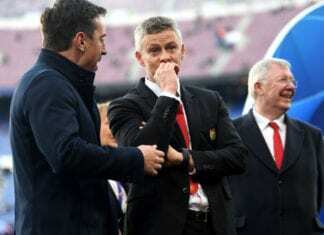 “The first thing is to smile when you’re at Manchester United because when it’s over you do miss it,” said Ole to Sheringham via The Mirror. 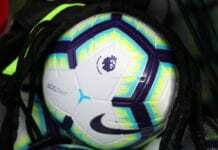 “That’s what Manchester United are built around – attacking football and going forward. Not stupid square and back passes,” he added. Do you agree with Solskjaer or did Jose Mourinho do a good job at Manchester United? Please share your opinion in the comment section down below.